What an amazing pace Lucknow has held for the past few years? The city is not looking to slow down its pace and only wants to develop furthermore. The booming realty sector in Lucknow is providing housing to all range of buyers in the city. Countless projects in the city have no spaces left. Some are newly launched and some are under construction. Lifestyle in this city has no limits and is offering the highest standards to live a prosperous and quality living. Commercialization has brought revolution here. The establishment of IT parks and financial districts here has raised the standards of living and people here now have high per capita incomes. They can easily afford the high-quality apartments and so the developers here have encouraged a lot with this potential and are now presenting more and more projects with great features and extraordinary designs. 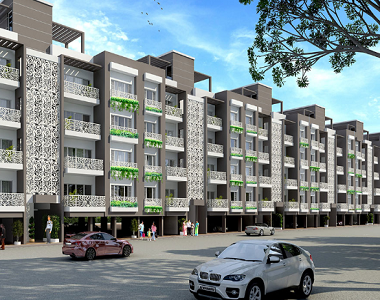 Something is special in Paarth Gardenia and you will stay relax and feel blessed here after choosing this project for your dream home. There are independent floors here per apartment that ensures extra privacy for the users. They can develop their homes according to their own ideas without any disturbance or any interference. Very comfortable and marvellous 3 BHKs are available at Paarth Gardenia Residency for the new bookings with unit sizes range from 1660 sq. ft. to 1700 sq. ft. These are completely Vaastu friendly homes and have equipped with the finest quality interiors. 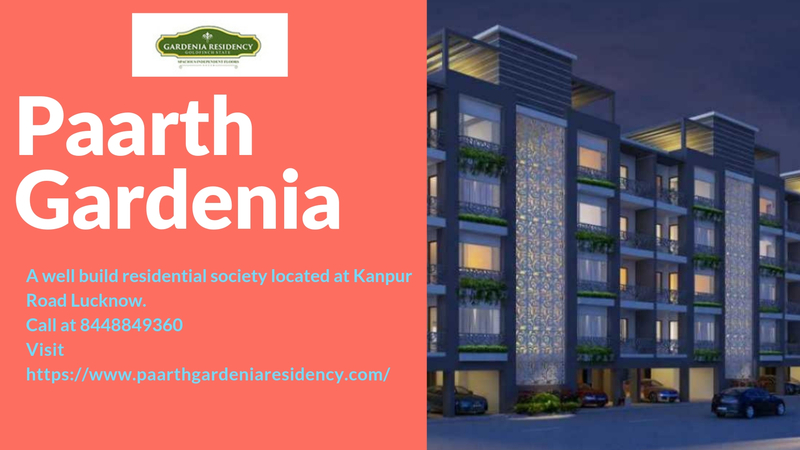 With the very advantageous location, Paarth Gardenia Residency in Kanpur Road is a convenient destination for businessmen and professionals as there are several commercial zones and IT industries around it. You will experience here hassle-free commuting throughout any place in the city. 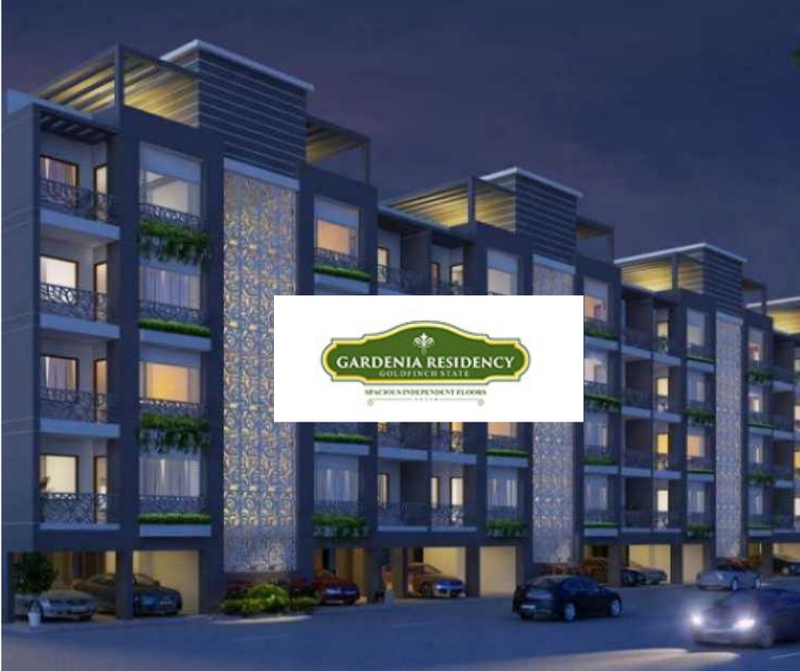 With the great Paarth Gardenia Residency Price ranging from Rs. 59.76 lakhs to Rs. 61.20 lakhs for the beautiful homes, you will get the access to enjoy a wide range of amenities which include Wi-Fi connectivity, intercom facility, gym, kids’ play area, landscaped garden, constant water and power supply and much more.